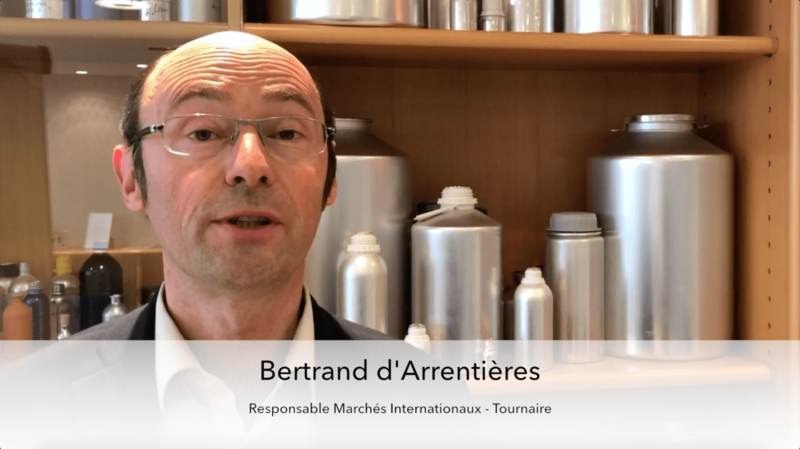 TOURNAIRE, member of IFEAT, the International Federation of Essential Oils and Aroma Trades. Having taken part in the conferences held by IFEAT since 2011, TOURNAIRE has just joined this international association as a full member. This is a first, thanks to the support of two sponsors, the Japanese company Tanemura and the House of Payan Bertrand in Grasse. TOURNAIRE is the first non-manufacturer of essential oils to become a full member of IFEAT. It is TOURNAIRE’s expertise in the processing, protection, conservation and transportation of natural raw materials that has been recognised by IFEAT. For forty years, IFEAT (International Federation of Essential Oils and Aroma Trades), founded by the British, has been promoting and defending producers from all over the world by facilitating exchanges, creating a common set of rules and sharing knowledge in the technical and regulatory fields. IFEAT is the federation where the prices for numerous raw materials used in perfumes and aromas are negotiated (Rose, Patchouli, Ylang-Ylang, Citruses, Iris, Lavender…). The federation also organises field trips to discover natural raw materials and meet local producers. At the heart of the business of growing plants to produce perfumes, IFEAT supports agricultural projects and the know-how of farmers in developing countries. But for TOURNAIRE it is also an opportunity to present its unique expertise developed since 1833, with a dozen processes and thousands of units and systems installed for processing natural raw materials around the world. For TOURNAIRE, being a member of IFEAT also provides an opportunity of directly demonstrating to producers all over the world the efficiency of its systems for processing natural raw materials, the effectiveness of its technical packaging and its new offer in terms of savings and functionalities, including new product functionalities and a broader range of services. This closeness to the players who make up the future market for natural raw materials, allows the teams at TOURNAIRE to better understand and anticipate change, enabling them to innovate and react more effectively to the needs of their customers. Every year, TOURNAIRE is present at the leading international conference for the producers of essential oils organised by IFEAT. In 2018, the conference is taking place in Cartagena in Colombia.